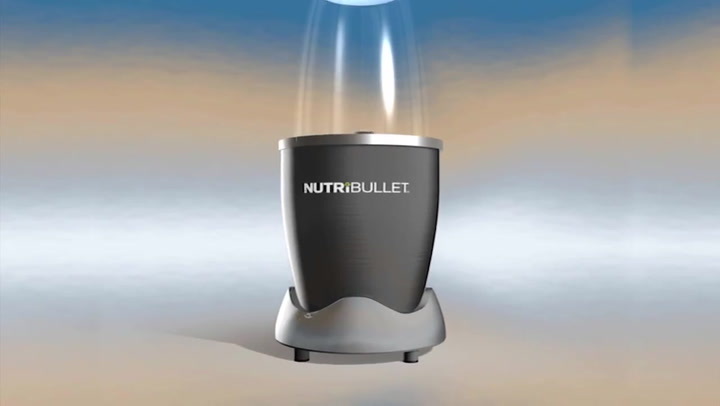 The name Nutribullet has become synonymous with a fast, effective blending style like no other, turning traditional juicing and blending on its head. 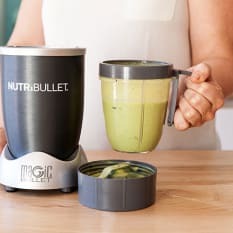 Simply pop your ingredients into the cup attachment, flip it upside down, press it into the power base and you'll have speedy smoothies in seconds. 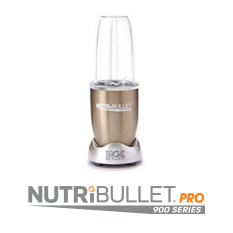 The Nutribullet Pro offers even more blasting power with its 900 watt motor, which means it can break down tougher ingredients like wheatgrass and whole fruit in a matter of moments. Note: This product cannot be used to make hot drinks or soups. 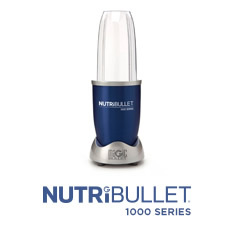 Save R400 on the new Nutribullet Pro High Speed Blender, 900W. While stocks last. 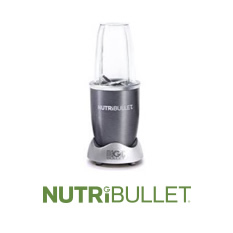 View more from Personal Blenders, Nutribullet Appliances. Amazing, fast, super-easy to use! 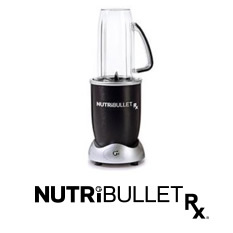 I was lucky to get to use a Nutribullet Pro for a couple of months. Wow! What a quick and easy way to prepare smoothies - nuts, ice and hard veg were reduced to smooth pulp so quickly. The most miraculous was turning peanut butter, frozen banana, full cream yoghurt and milk into a thick, delicious milkshake in about 5 seconds!! 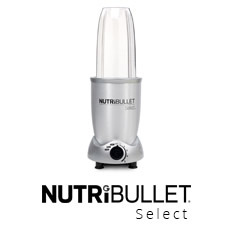 The NutriBullet Pro definitely is a blender of convenience, it's easy to prep the night before and the extra power makes quick work of all the ingredients thrown at it. Spend about 5 minutes preparing dry ingredients the night before, then add the wet ingredients and fruit in the morning and three bursts of about 10 secs and the smoothie is done. Cleaning is also simple, just rinse, put some water and sunlight in and give it a few 5 sec bursts on the base again and it washes itself. I don't know what I did without this Nutribullet! It's so quick and the juices/smoothies are delicious. Simplicity and ease of use at its best. Without a doubt the best blender currently on the market. The most delicious smoothies in less than 30 seconds tops. Definitely a HUGE thumbs up from me.